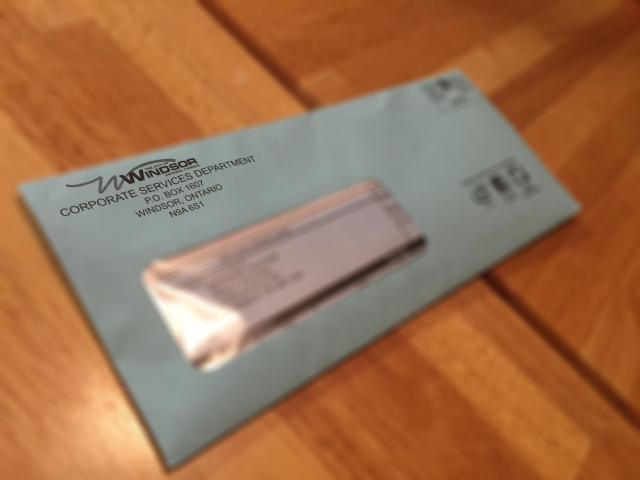 The City of Windsor has mailed the final 2018 tax bills. If you have not received your tax bills by July 10th or have questions in regards to the amount of the bill, you are asked to call 311. The city says that failure to receive a tax bill does not exempt property owners from paying their taxes. Penalties and interest (which can add up to 15% of the taxes on an annual basis) will be added for late payments. Property owners who are having trouble keeping up with their property tax payments are encouraged to seek lower cost financing alternatives, which are available through local financial institutions. Due dates for regular tax payments are July 18th, September 19th and November 14th.